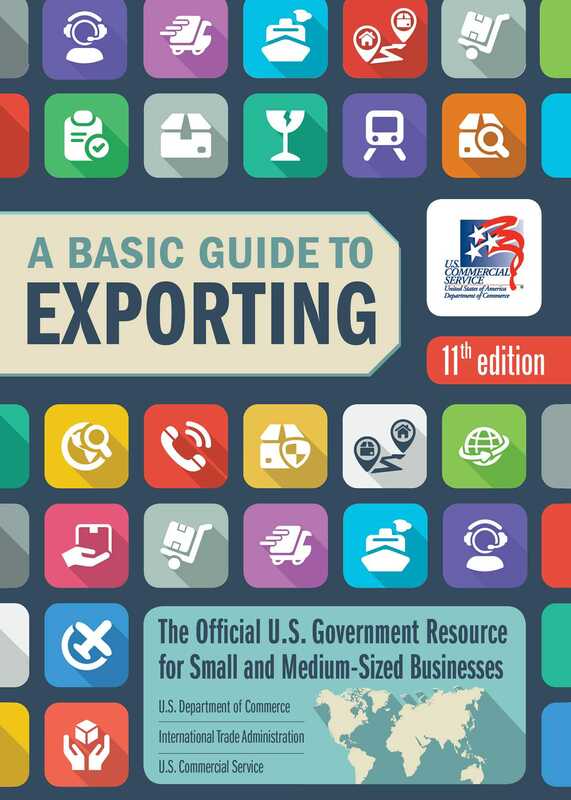 From the US Department of Commerce, the definitive guide on exporting—including sources of free or low-cost counseling and US government support. For more than seventy years, A Basic Guide to Exporting has given companies the information they need to establish and grow their business in international markets. Whether you're new to exporting or just want to learn the latest ideas and techniques, the completely rewritten, revised, and updated 11th Edition will give you the nuts-and-bolts information you need. In addition, this book also includes real-life success stories from companies, sample forms and letters, and details on how to get free or low-cost US government export support.